You probably know that having a good credit score is key to getting low mortgage rates and credit card interest rates. But what exactly constitutes a good score? That’s where the credit score ranges come in. Credit score ranges let consumers know how different credit scores stack up and which scores qualify as good or excellent, poor or average. A credit score is a number that indicates your perceived credit-worthiness in the eyes of credit rating companies, banks, and others. If you have a history of paying all your bills on time and in full and you’re only using a small percentage of the credit available to you, you should have a high credit score. If you’ve experienced missed bills, bankruptcy, defaults, collections or other negative credit events then your score will be lower. The most well-known provider of credit scores is FICO®. However, each of the three credit reporting bureaus, Experian, Equifax and Transunion, has its own take on your credit score, known as a VantageScore. Think of it as a modified version of your FICO® score that’s based on the credit bureaus’ scoring models and on the information the bureaus have about your credit history. There are also different FICO® credit scores for bank cards, auto loans and more, and different versions of the FICO® score. That’s why a single person can have several credit scores. Different bureaus may treat credit events or authorized user accounts differently, so you may have excellent credit according to your Transunion credit score but still be in the “good credit” range with your Equifax score. 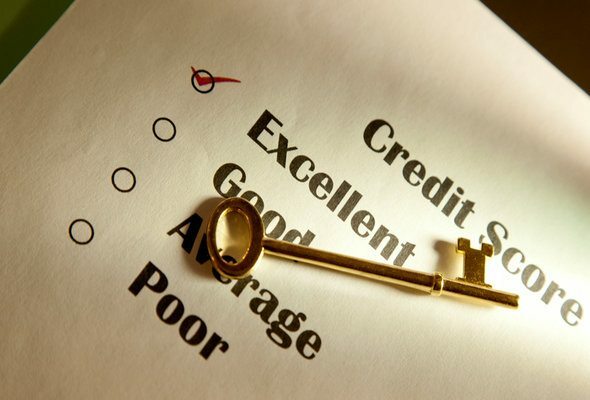 What are the components of a credit score? Payment history makes up 35% of the credit score. A further 30% is based on the debt you’re carrying and the credit available to you. The length of your credit history makes up 15% of your credit score. Ten percent stems from whether or not you have any new lines of credit. This is because new credit is viewed unfavorably by credit bureaus, who tend to be suspicious of customers who are taking on too much debt in a short time. Finally, 10% of the credit score stems from the type of credit you have. The sheer number of credit scores makes it hard to name a definitive cut-off for good credit. Some credit scores max out at 750, others at 850 and others at 990. 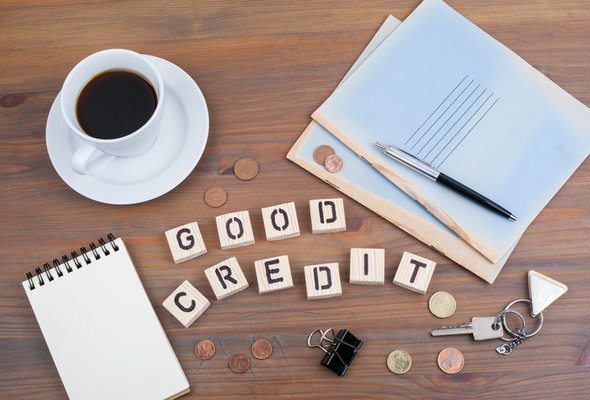 A lender who is assessing your credit-worthiness for, say, a mortgage, will look at several different scores to get a sense of the likelihood that you will pay back your debt on time. Check out the charts below to see sample credit score ranges. For scores that max out at 850, a score of 700 or higher is considered good. If you’re unsure whether your credit score will get you the lowest mortgage rates you can always reach out to a mortgage broker. 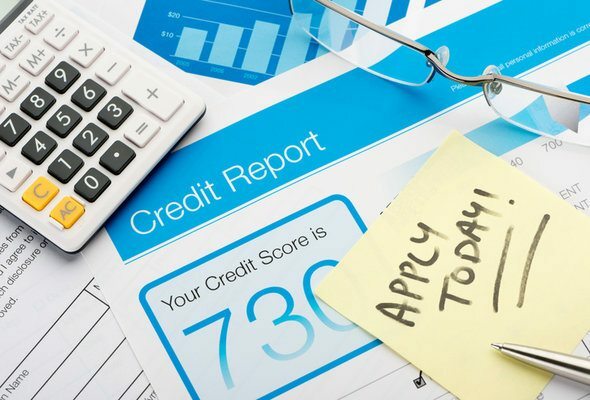 While it’s always a good idea to pay your bills on time and in full and keep your credit utilization ratio low, experts generally agree that chasing a credit score of 850 is not the best use of your time. You don’t need a perfect credit score to get access to competitive rates on mortgages and other forms of credit.